We’ve been hearing for long that finding a perfect mate isn’t an easy task. Though the internet has brought almost everyone to a faster accessible level. Few years back internet dating was something getting stuck to computers for long hours, but with the drastic advancement in mobile technologies its getting quite easy to look for people you can date, hook-up and even search for long-term relationships on your fingertips. 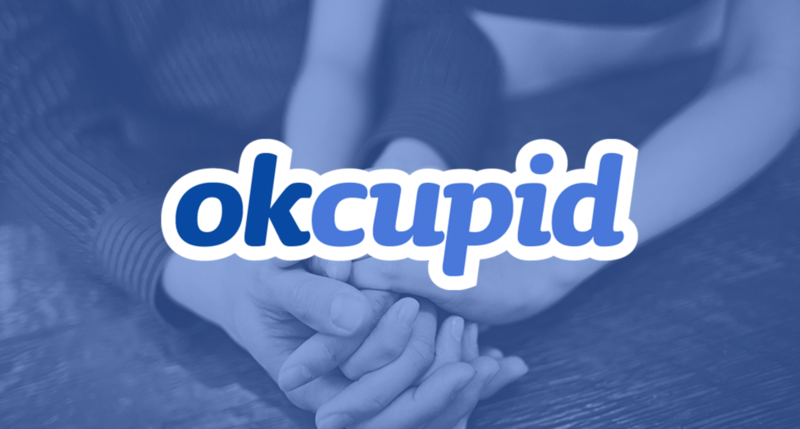 OkCupid is one of the first and most reliable dating services field with its massive user base and frank dating tools. It Allows user to setup profile, check & rate other profiles & people around you, answer quizzes, scroll for matches, chat up with your dates etc. The premium feature offers refined searches & power to track people checking your profile. 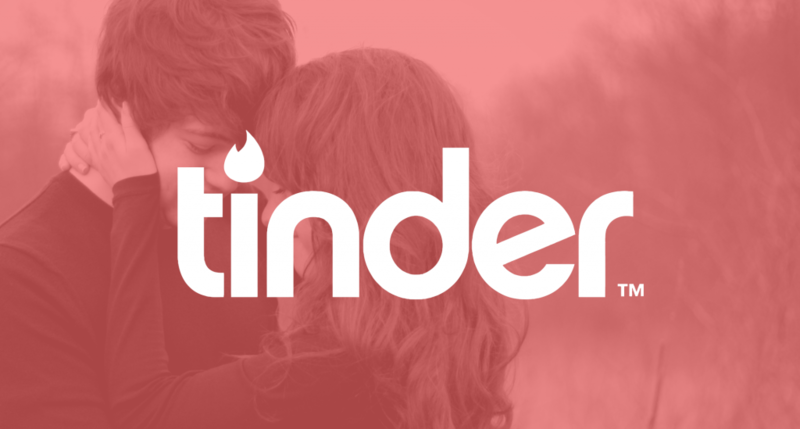 Tinder is a location-based dating and social mobile application which made it more interesting by swiping to choose a date. The app displays singles in your area and you have to swipe right their pic if you like them & swipe to the left. If you and a match swipe right on each other, then you can send messages and set something up. 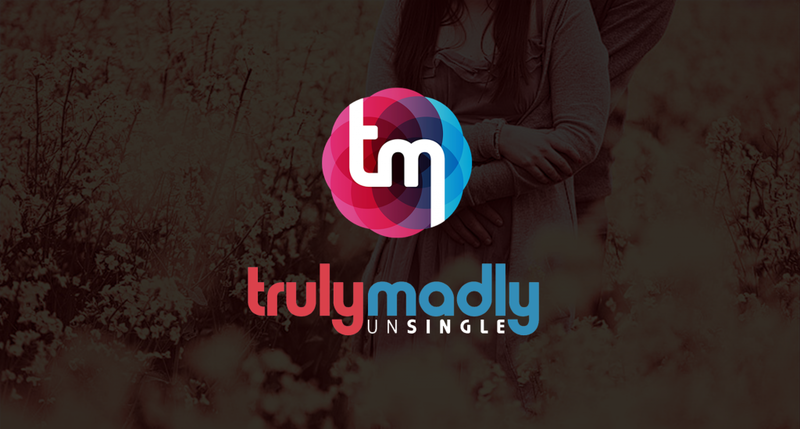 TrulyMadly is one of the most popular apps these days when it comes to genuine dating apps. The apps algorithm works to find the best match for you on the basis of your profile, interest, likes & dislikes. The app is quite secure and increases your visibility chances when your profile is verified enough through Facebook, LinkedIn, etc. Now you just need to create your profile, verify it and start looking for the perfect date of yours. 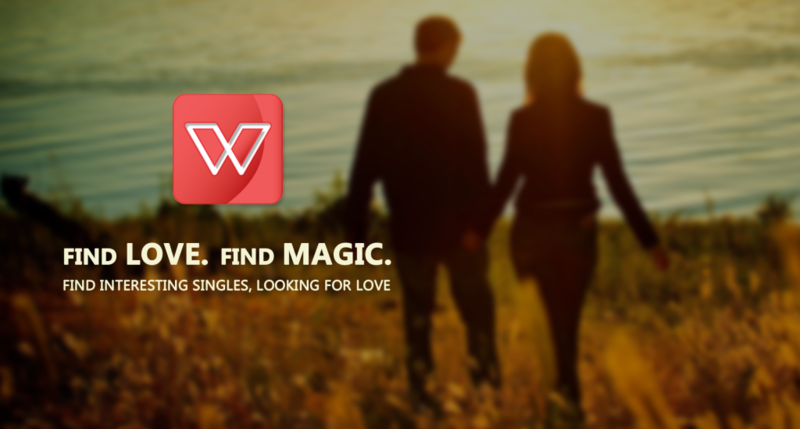 Woo is a matchmaking app, which allows you to interact with people who share same interest with you. The app gives you an initial view of apps then you may tap and check out the whole profile of the person. One can also find their soul partners by answering and asking interesting questions. 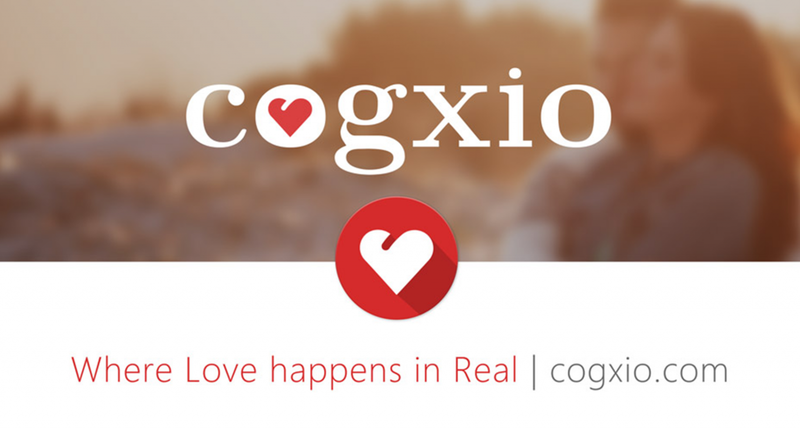 Cogxio is one of the free popular dating apps which creates opportunities for you to seek out your match, relationship, an app to reach out singles for hang out and know each other. It was popular as dateIITians™ a year before. It gives notification instantly of interesting people who you can meet in your locality or appear on your map instantly. Plan out instantly to spend time together and interact more offline.